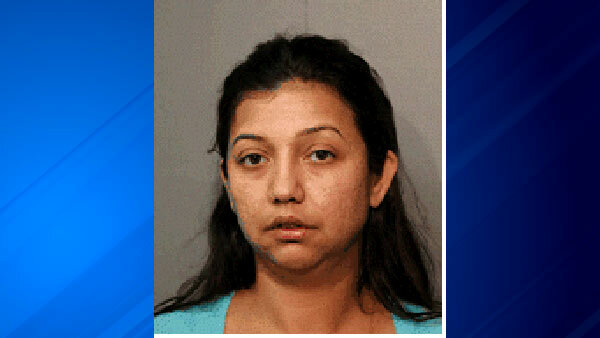 CHICAGO (WLS) -- A Chicago woman known as the "Sweetheart Swindler" has been sentenced to prison for stealing from an elderly man. Candy Ely met the 86-year-old victim at a restaurant and baited him into a false relationship. The 35-year old stole cash, a car and other items and persuaded the man to give her money for fake medical procedures. In all, she stole more than $1 million. Ely pleaded guilty and was sentenced to eight years in prison.